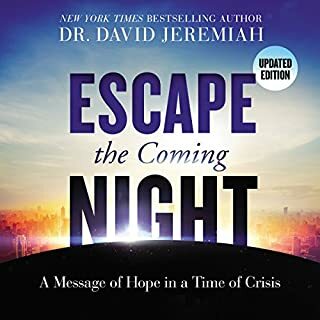 David Jeremiah approaches the good news of God's willingness to respond to our prayers from a fresh angle, describing prayer as the built-in trigger for the good things that happen in this world. 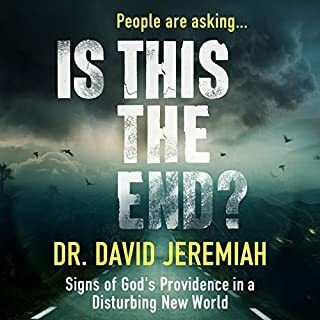 Listeners will discover just how eagerly God is waiting to answer us. Like a loving father, He is always glad to have us come to Him as children with the things that are on our heart! Prayer delights God's heart, because He has ordained the processes of the world to work through the prayers of His people. We all have questions about what heaven will be like. Fortunately scripture is filled with helpful information about our future home - we just have to know where to look. 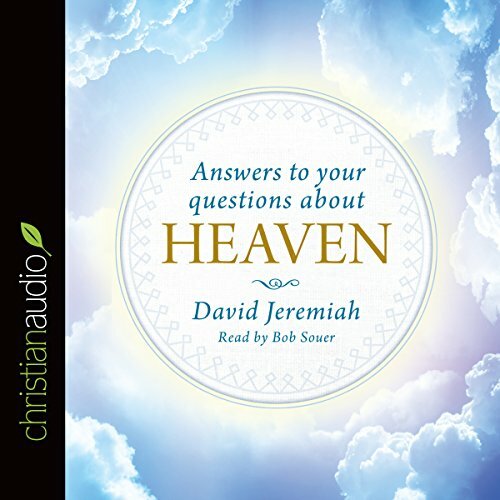 Dr. David Jeremiah has spent a lifetime studying what the Bible has to say about heaven, and now, in Answers to Your Questions About Heaven, he has done just that - provided answers to your most pressing questions about heaven, angels, and eternity in a straightforward, easy-to-understand, biblically based audiobook. 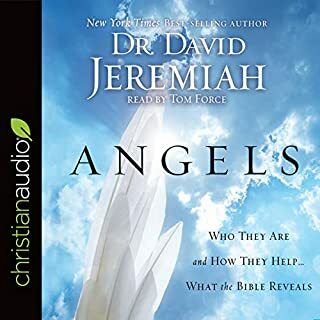 A perfect gift for friends and family and a handy resource to keep on your own player, this audiobook will ignite your imagination and whet your appetite for all the amazing experiences that await! 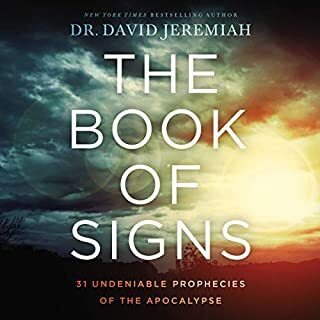 I loved this audio book by Dr Jeremiah, he always presents everything so simply and clear. I would definitely recommend this book. 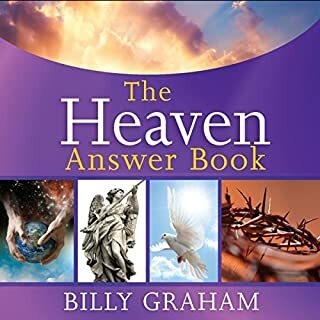 It will help anyone enlarge their scope of knowledge about Heaven. It will equip you to better articulate the blessed hope of eternity. I'm SO thankful I bought this one! Clear, concise, to the point. I've listened to it several times now and will again. 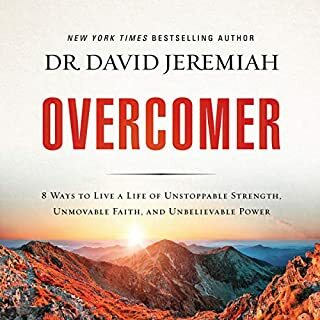 This book gives me perspectives on heaven that are scripturally grounded and comforting. Awesome sauce and Cool Beans.